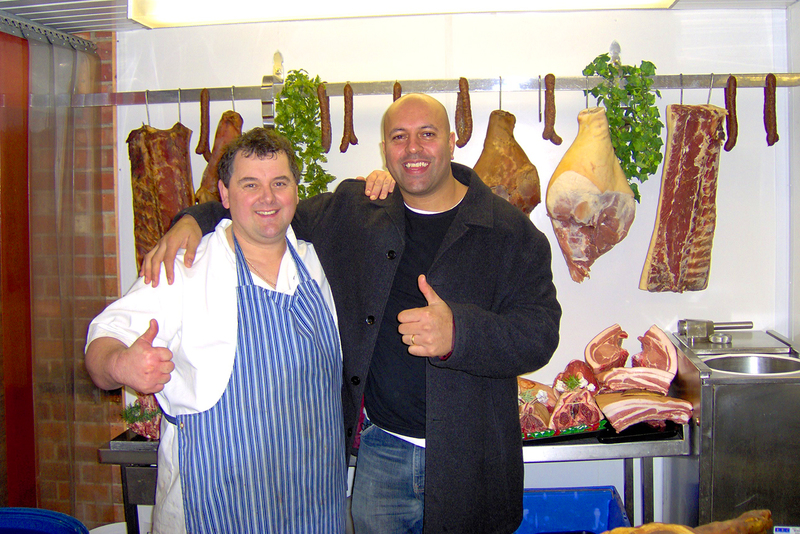 With award winning master butcher Johnny Pusztai, and the excellent chefs from BBQ Unique. Enjoy the sights and sounds from this years Nottingham Food Festival in the beautiful park at Wollaton Hall, and watch the skills of Johnny P making mushy pea and mint sausages. I'm not kidding, the sausage skin loading shot is in real time! Unbelievable.